Téléchargement - Gratuit : menue déroulant vertical "pro"
In this tutorial you will be learning how to create a text effect using textures from stock images. The final image is a grungy picture with text being illuminated in the dark. With this tutorial we will create a hi-tech style button that can be used in splash pages, applications or Powerpoint presentations. 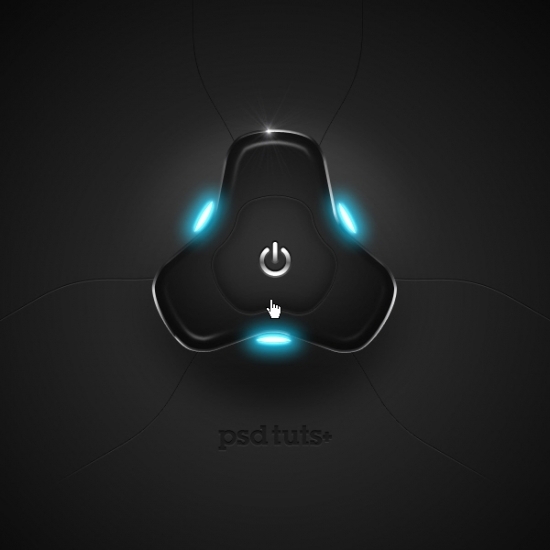 We will use Illustrator to create complex vectors and Photoshop to develop realistic effects.